I've been a fan of GNU parallel for a long time. Initially I was sceptical about using it, preferring to write huge for loops but over time I've grown to love it. The beauty of GNU parallel is that it spawns a specified number of jobs in parallel and then submits more jobs as others are completed. This means that you get maximum usage out of the CPUs without overloading the system. There are many excuses for not using it, but perhaps the only valid one is that you have Sun Grid Engine or another job scheduler or manager in place. 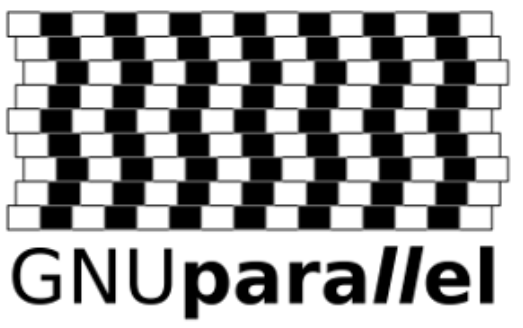 GNU parallel is particularly useful when used with functions. Functions are subroutines that may be repeated many times to complete a piece of work. In bash, here is a simple example, which declares a function consisting of a chain of piped commands, and then executes 4 jobs in parallel, until all of *files.txt have been processed. What is a CpG shore and how to I get them all? 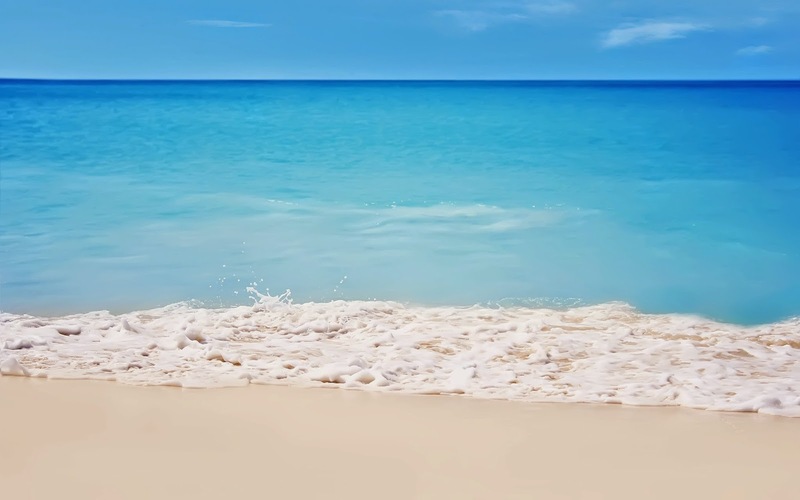 CpG shores are the regions immediately flanking and up to 2 kbp away from CpG islands. These regions are interesting because methylation they are variably methylated in cancer and development (see reference).